In sixteenth-century Panama, Spanish colonisers abducted and enslaved Africans to work in the country’s sugar and coffee plantations. A West African man, Bayano, led the largest of Panama’s slave revolts during that period. Bayano the Rebel is the name of (and muse for) Zak Openstein and Marwin Shaw’s cafe, opened in 2018. It’s the third daytime eatery for Shaw, who owns Monk Bodhi Dharma and Admiral Cheng Ho. The pair proudly displays the names of farmers behind daily brews from Panama, as well as Guatemala, Ethiopia and elsewhere, on the counter. They aim to connect "human to human, rather than human to commodity". It helps that Openstein and Shaw have met many of these producers, and even brought some of them out to Shaw’s cafes in the past. 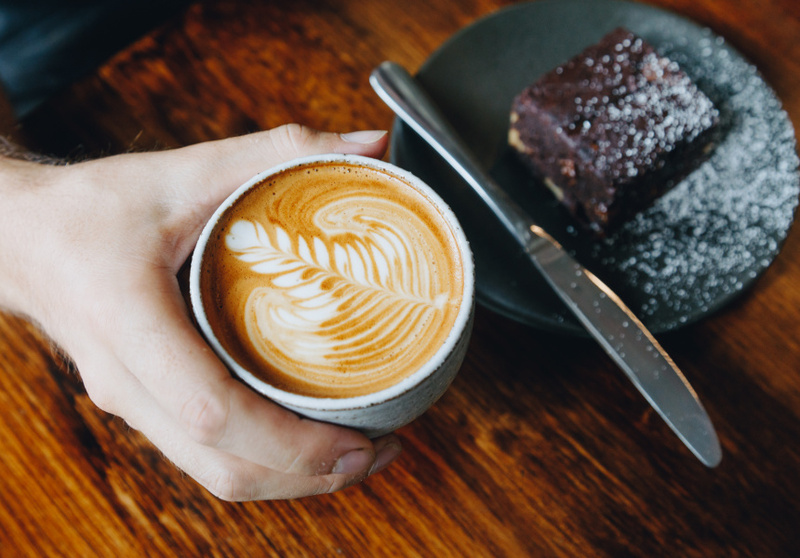 Single-origin coffee starts at $4, but if you think it's worth it, you can spend $150 on a single cup from José Alfredo. He's the farmer behind Ninety Plus’s Lot 227, which sells for $5000 USD a kilo at auction. Part of the steep price is due to labour costs, as Alfredo pays his workers more than twice the standard Panamanian wage for that kind of work. 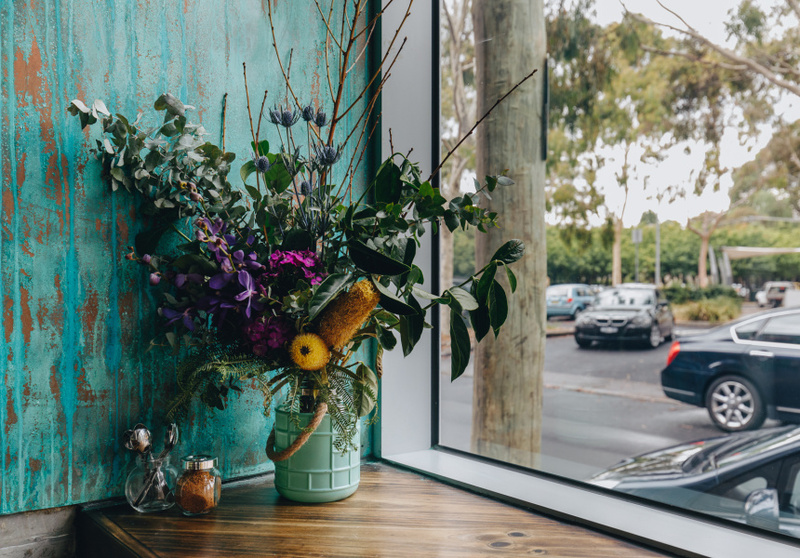 Almost the entire menu is vegan, including the Rebel’s toastie, with smoky barbeque cauliflower and Damona vegan cream cheese; banana bread with cashew ricotta; and baked goods from Monk Bodhi Dharma. Macadamia milk is made on the premises daily. In Panama today, you’ll find Bayano’s legacy in the names of rivers and caves, and the tiny cafe’s worn concrete walls resemble the latter. 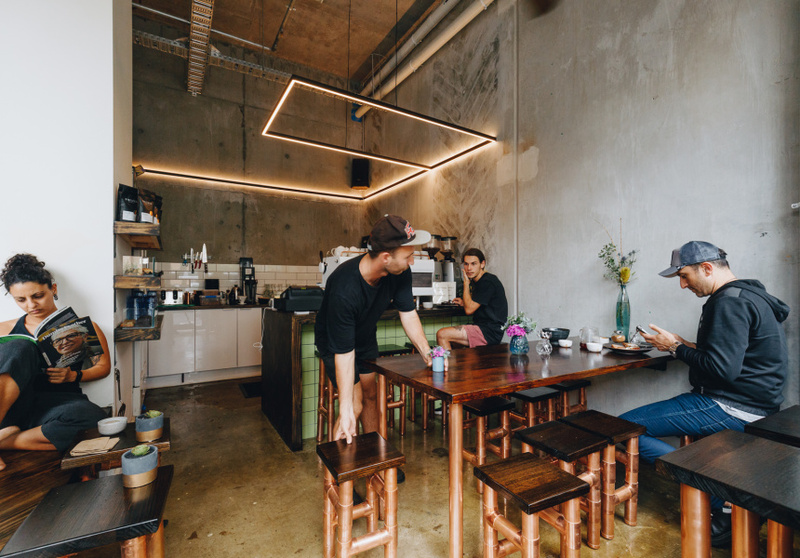 Shaw built the cafe’s stools and tables with timber and copper pipes; Openstein’s cousin crafted the ceramic cups; a close friend built the sculptural geometric light fixture that snakes along the wall and halos above the Specht coffee machine.